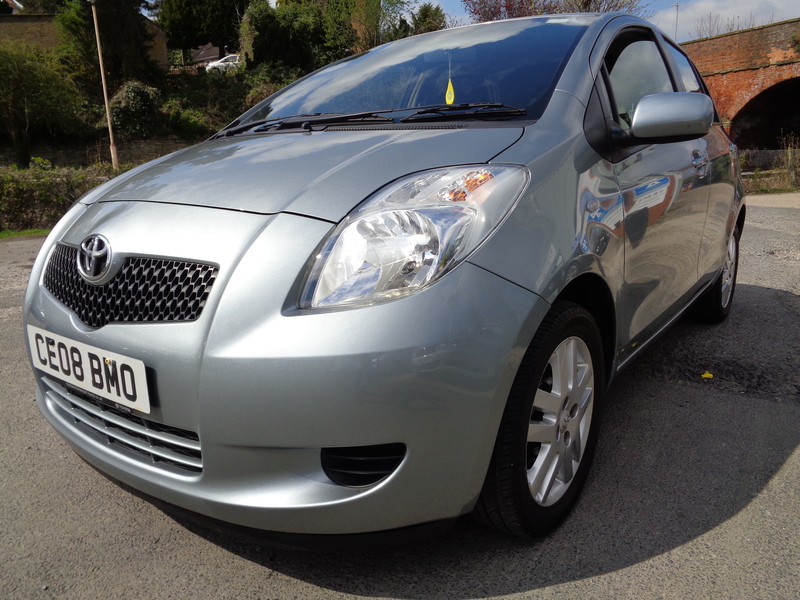 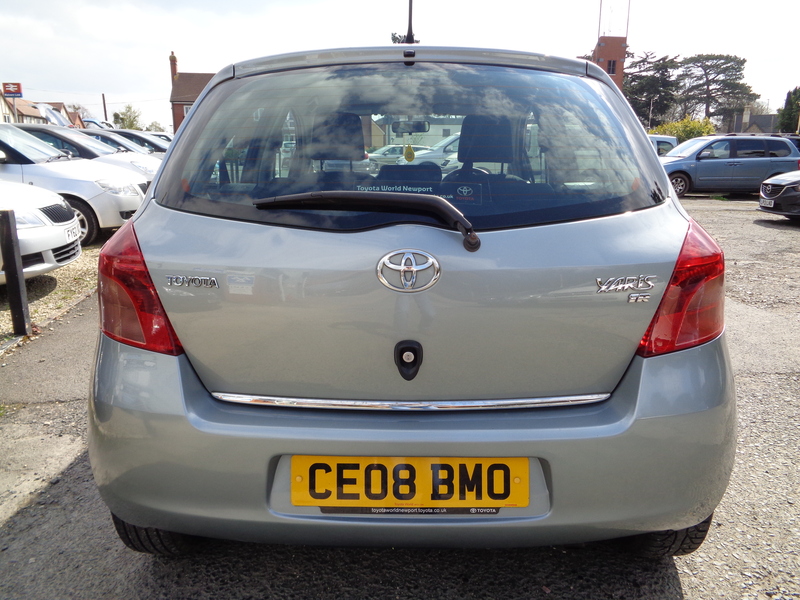 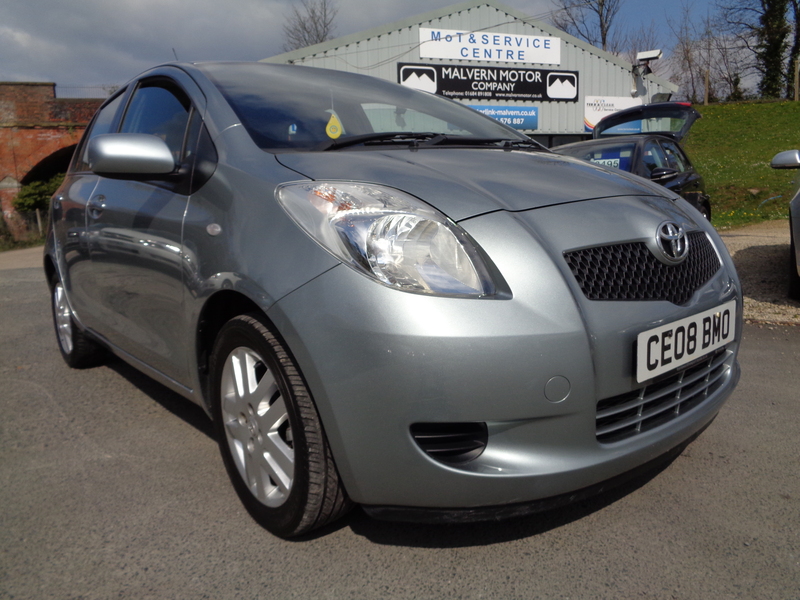 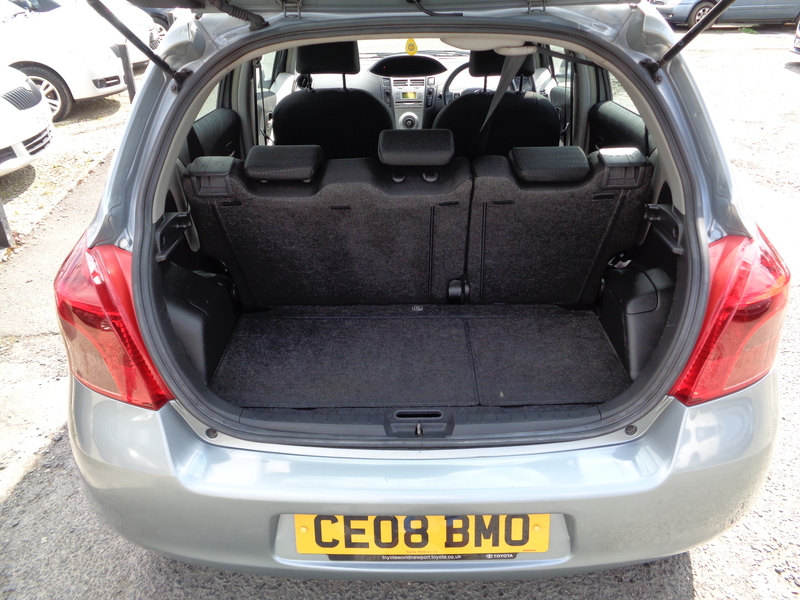 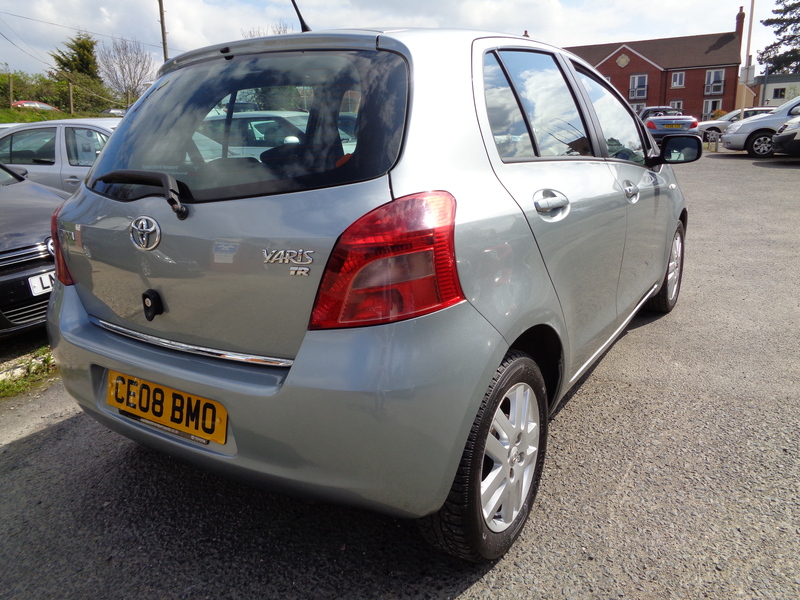 Fine example of an ultra-reliable and cheap to run vehicle in the Yaris range. 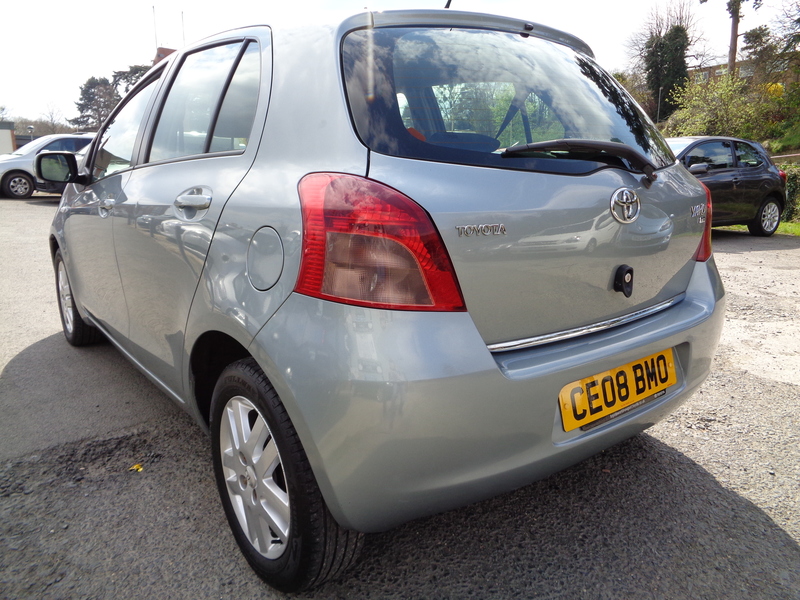 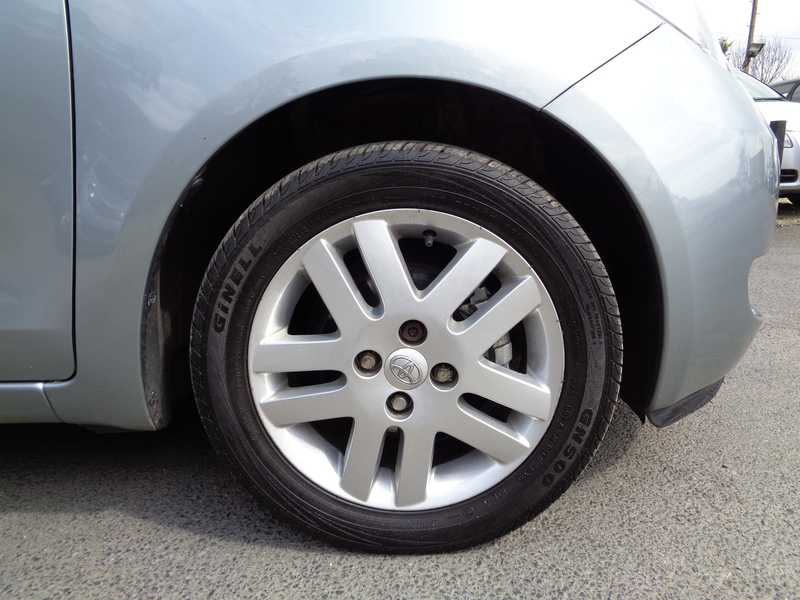 Air conditioning, power mirrors, electric windows, central locking and alloy wheels. 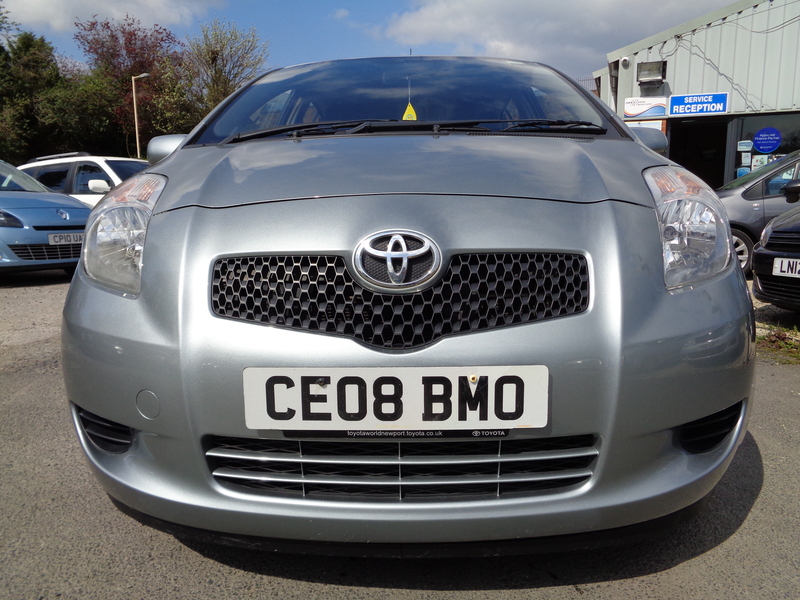 Economical to drive; its 1.3 petrol engine returning 47.1 MPG on the combined cycle. 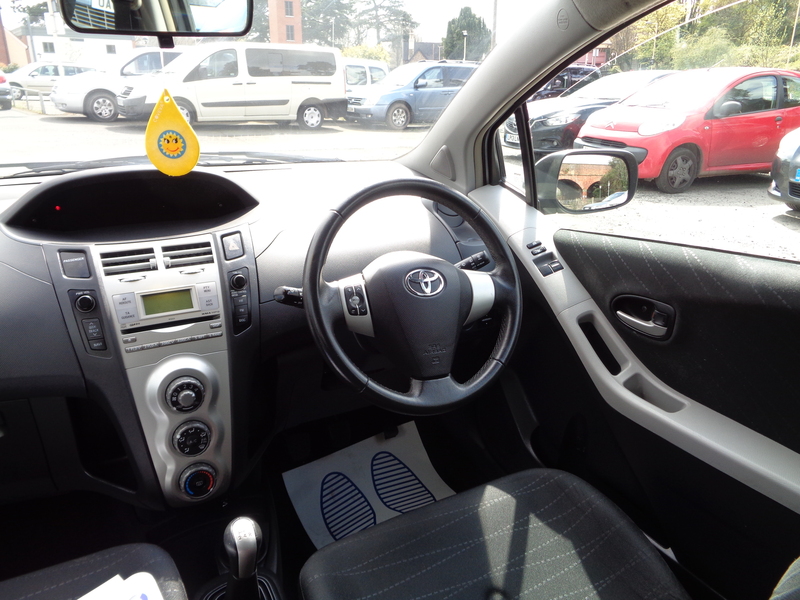 TWO OWNERS, 47,000 MILES, SIX TOYOTA SERVICE STAMPS!! 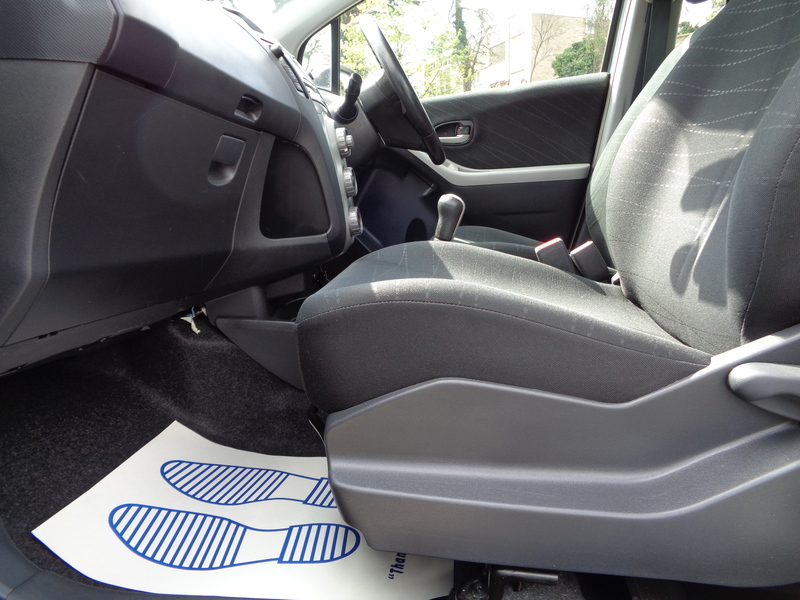 If you have any further questions, please get in touch.